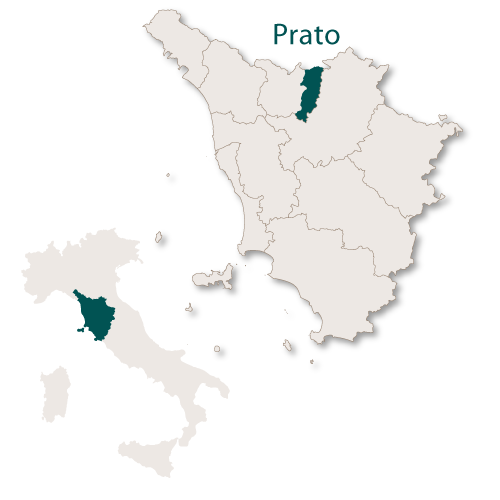 The province of Prato covers and area of just 365 sq.km. 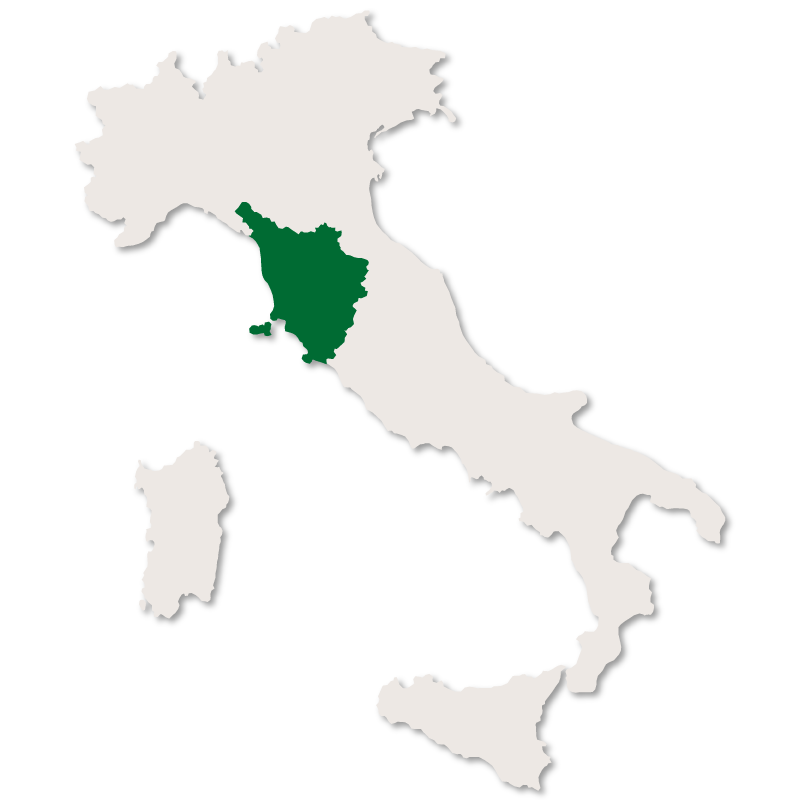 making it the smallest of the ten Tuscan provinces. 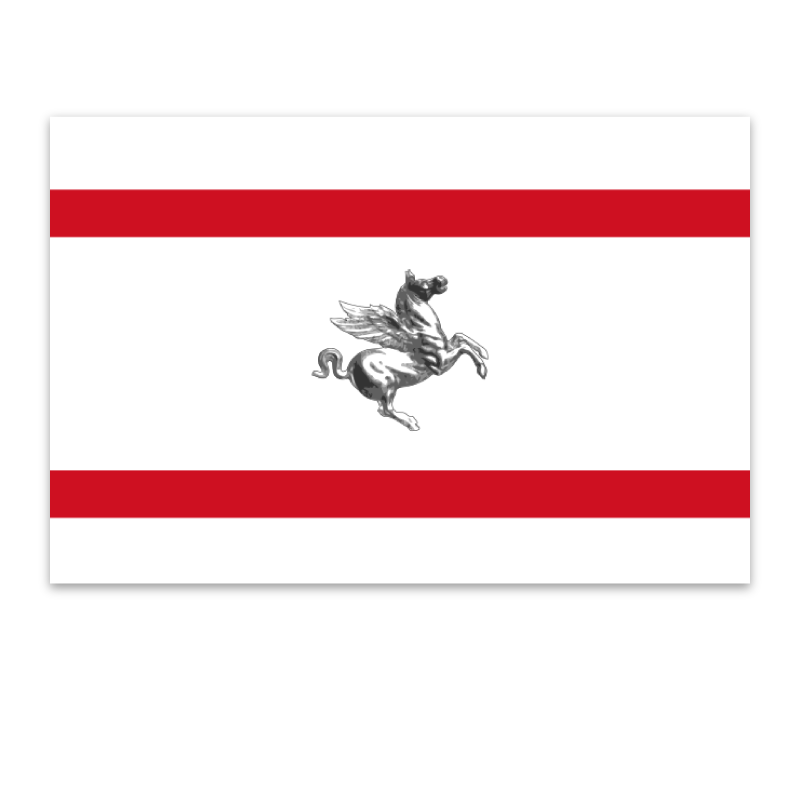 It is bordered to the north by the region of Emilia-Romagna, to the east and south by the province of Florence and to the west by the province of Pistoia. 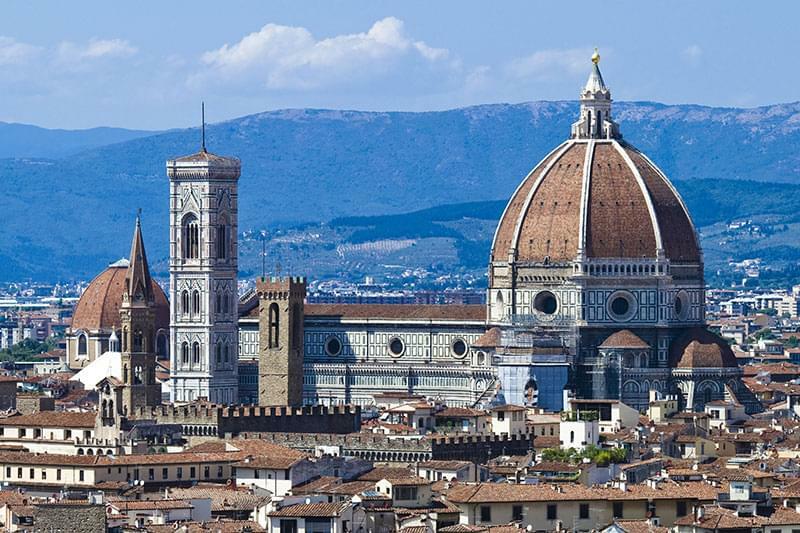 Capital of the province of Prato in the region of Tuscany, this city lies at the foot of Monte Retaia with the Bisenzio river running through it. 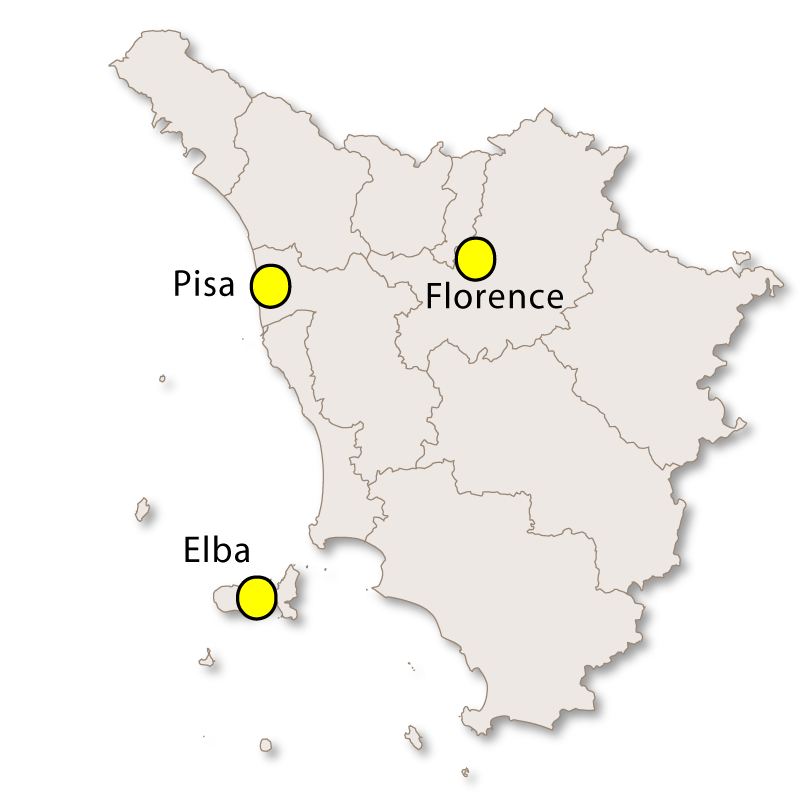 It is the second largest city in Tuscany and the third largest in central Italy. 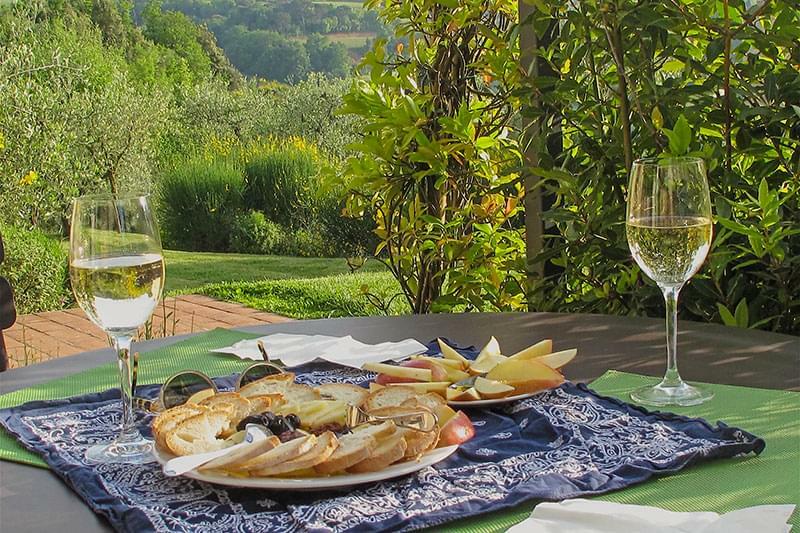 It has a history of textile industry and is currently the centre of the Slow Food Movement. 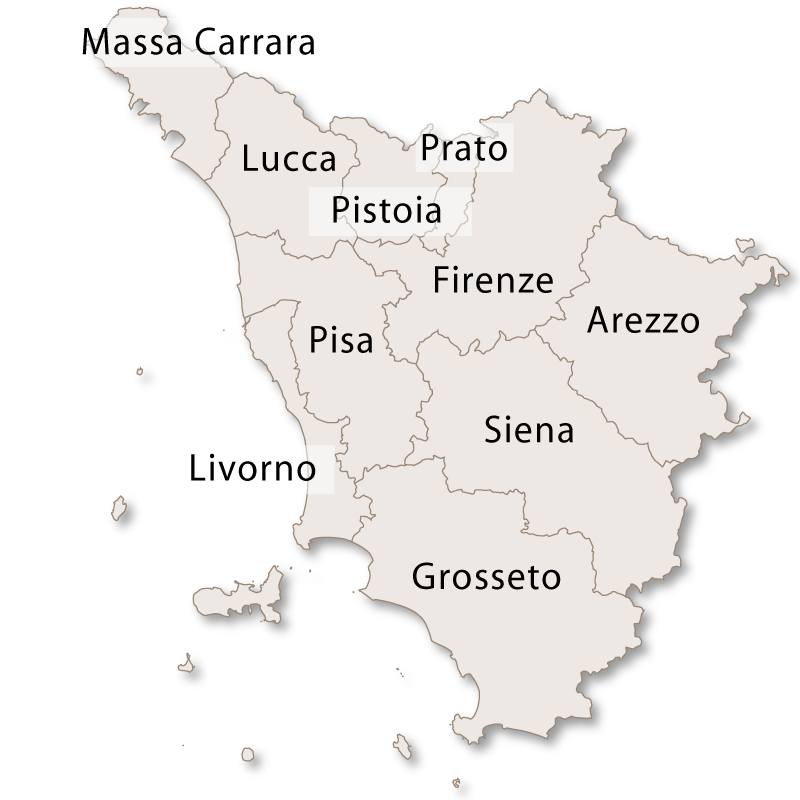 There is large community of Chinese immigrants in Prato and it has the second largest Chinatown, after Milan, in Italy. The Cathedral of Santo Stefano. The Emperor's Castle which is one of the castles built by Frederick II of Hohenstaufen. Santa Maria delle Carceri, a church built in 1484 on a Greek cross plan. The Church of Sant'Agostino, built in 1440 and has a bell tower with a top in the shape of a pyramid. The Church of San Fabiano from the 11th century with the remains a pavement mosaic from the 9th century. 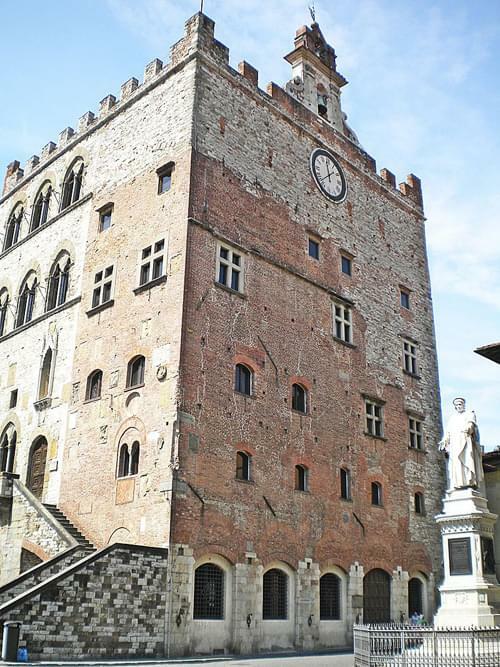 Palazzo Pretorio, constructed in the 13th century from red bricks. The external staircase and clock were added in the 16th century. Palazzo degli Alberti from the 13th century now houses a museum with works by Caravaggio, Giovanni Bellini and Filippo Lippi. Teatro Metastasio which was built in 1829 and is the main venue for operas and other theatrical productions. 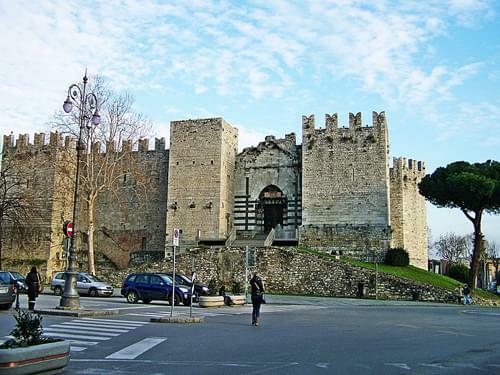 Only nine kilometres south of Prato this small town has some interesting places to visit. 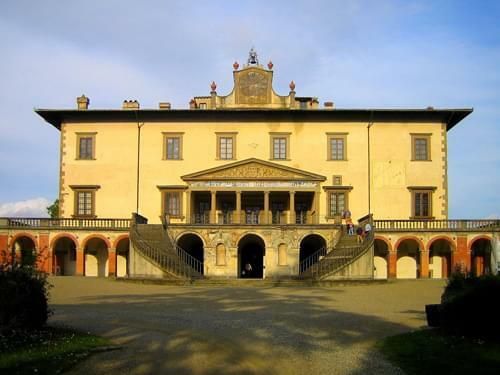 The main attraction is the Medici Villa which was an old fortification bought by Lorenzo de'Medici in 1473. 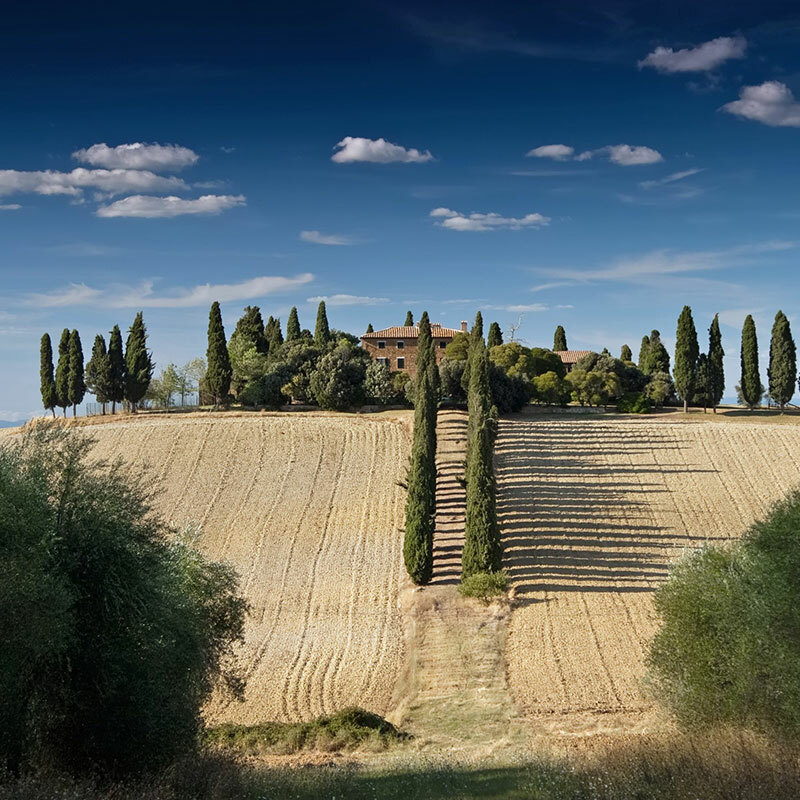 He first improved the land around the building and then started work on the villa which became called the Medici Villa del Poggia, meaning Medici Villa on the Hill. The villa was donated to the Italian state in 1919 and was neglected for many years until it became a national museum in 1984. It then underwent massive renovation work and is now open to the public. Villa Cirri in Poggio a Caiano. Villa Pacetti in Poggio a Caiano. Villa Il Cerretino in Il Cerretino. Villa Il Poggiale in Il Poggiale. Villa Il Castellaccio in Madonna del Violo. Villa Magra in Madonna del Violo. The Church of Santa Maria del Rosario. Church at the Institute of Minim Sisters. A small village 600 metres above sea level with a population of only 200 people. It is a popular destination for tourists and during the summer months the population increases to well over a thousand.